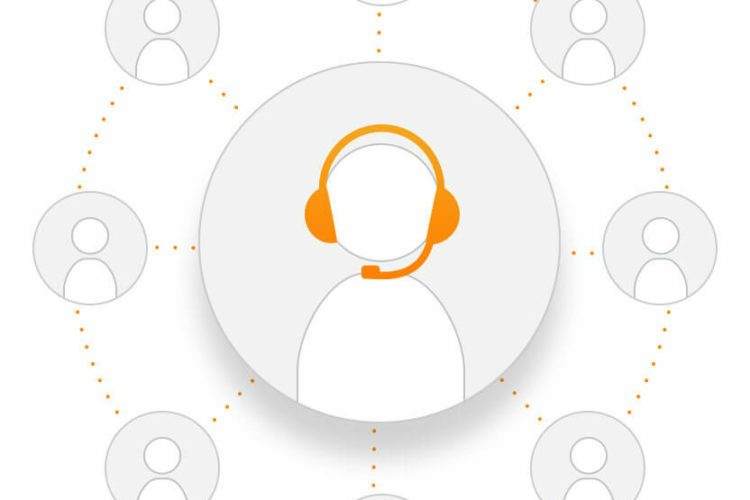 Manage your companies inbound calls efficiently and seamlessly with our resilient, full-featured call center. 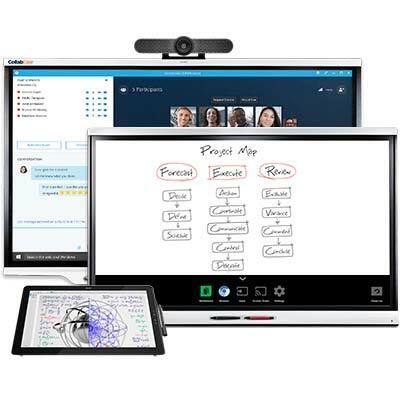 Builtin-features enhance call agent mobility, productivity and supervision and often minimize additional hardware, software and up-front capital costs. Our cloud-based platform provides a comprehensive suite of agent and management applications for companies requiring an advanced solution for business process integration, customizable call recording and business analytics. Ensure business continuity under any network condition and at any time, whether during or after business hours. 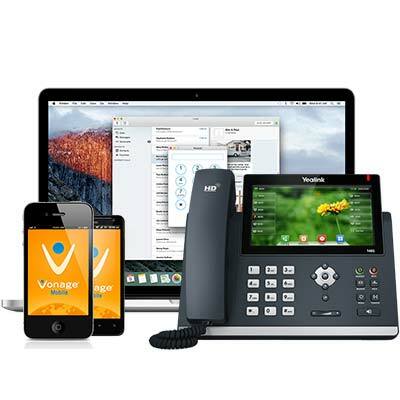 Perform call-control and advanced call distribution (ACD) functions virtually anywhere at anytime from agents’ desktops for IP Phones, analog phones, or soft phones using Vonage Business Call Center Agent or Supervisor Applications. Choose from our web-based or downloadable client. 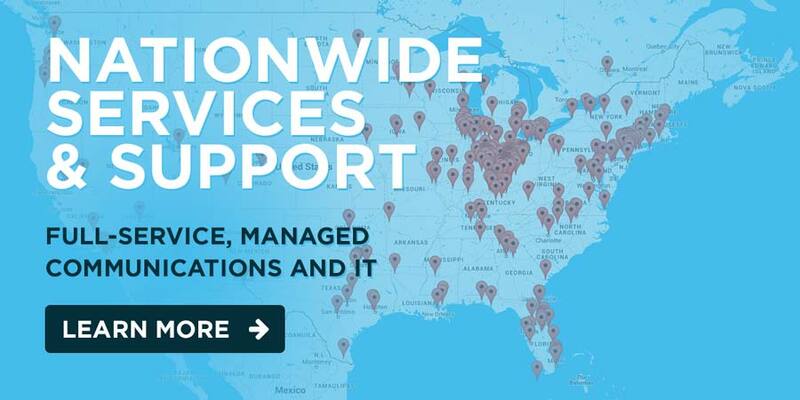 Provide seamless service using a single number for distributed call center locations in multiple geographic locations. Get Insights to Improve Performance Track interactions and improve efficiency with real-time and historical reporting and powerful analytics. Ensure Call Handling Call Center offers a range of call distribution policies, from linear or simultaneous to skills-based or weighted. Control Costs and Focus on Productivity Call Center uses a pay-as-you-go model with predictable recurring monthly fees, and the hosted platform frees in-house IT staff to focus on other pressing projects. Create Virtual Call Centers Quickly establish call centers with just a broadband connection—with no additional hardware, PC-resident software or traditional phone lines. Omnichannel Routing Your customers’ needs are as diverse as their preferred communication methods. So why not offer more ways to connect? Interact with customers over their channel of choice, whether it’s voice, voicemail, email, chat, advanced Interactive Voice Response (IVR), or voice portal. You can even start a conversation over email or chat, then upgrade to a phone call. It’s that easy. Automatic Call Distribution (ACD) – Intelligent call routing and queuing. Enhanced ACD – Advanced queuing when call center is not staffed. Maximum wrap-up timer sets an agent back to available. Agent and Supervisor Clients – Intuitive client interface for greater agent productivity and management oversight. ACD State Synchronization – Synchronization through the web agent or IP phone interface. Call Center Reporting – Preset real-time and historical reports in graphical and tabular form. Music On Hold and Comfort Announcement – Callers are provided with a greeting, followed by music or advertisements and periodic comfort announcements in audio or video format. 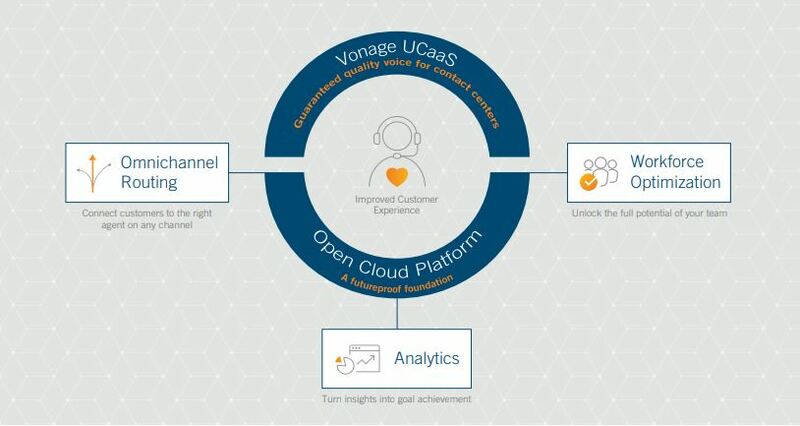 Unified Front-End Web Portal Provisioning – Single point of entry for provisioning all Call Center services and client applications, including Vonage Call Center Agent and Call Center Supervisor. Overflow – Incoming calls can be forwarded to an overflow phone number when queue is overloaded. Agent Log In/Log Off – Calls are only presented to agents who are on duty, and agents can log in to several call centers. Hoteling for Extension Mobility – Agents can log in at any available workstation while maintaining unique user settings. 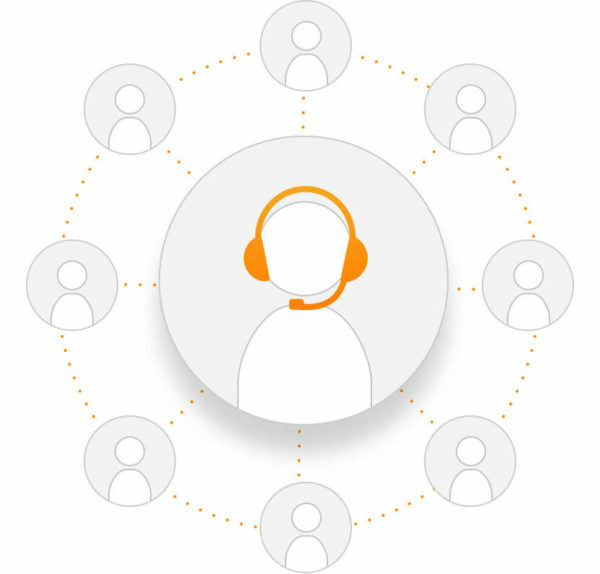 Service Integration – Any personal service, such as Call Forwarding, Call Notification, Call Screening and Voice Messaging, can be assigned to a call center agent to customize the call center group. May also be integrated with Hosted Call Recording. 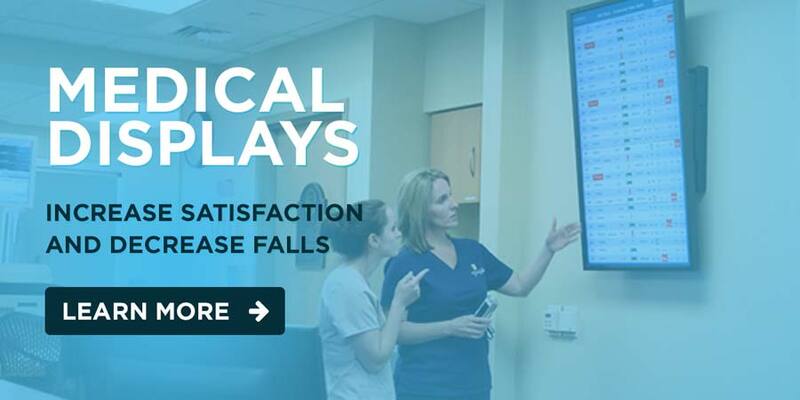 Call Control Functions – Auto Answer, Hold, Transfer, Conference, and Supervisor Escalation. Agent State Control Functions – Agent Login/Logout, Ready, Not ready and Wrap Up. Agent Activity Report – Agents can see real-time statistics directly on desktop.